The Martin family of Waterloo, collected and saved $120.00 in change for the purchase of a Hydraid BioSand Water Filter. 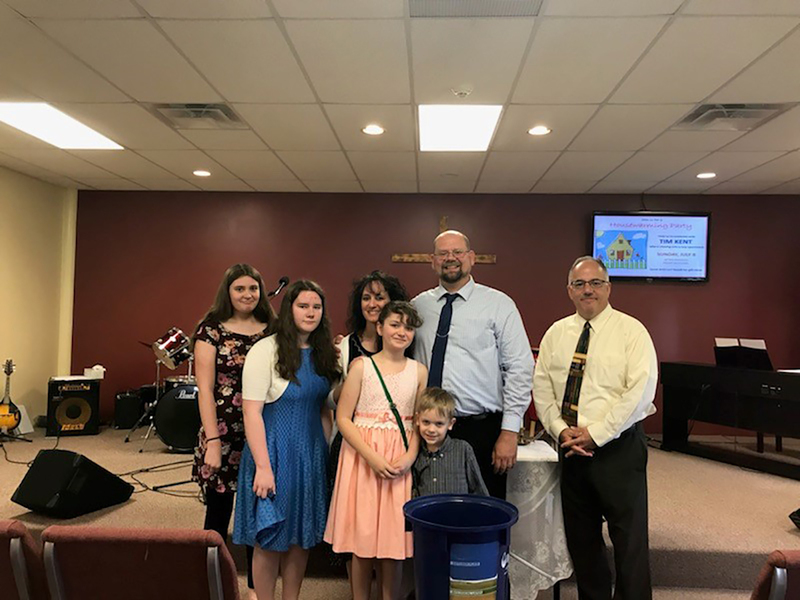 Jason and Katie Martin’s children: Maria, Anneka, Julia and Justus were spurred to action (including doing chores for their Grandma) when they heard about the immense impact one filter can have on a family of five for ten years. “Children their ages walk long distances to collect water that is unsafe to drink. They decided to step up and make a difference – literally with their pennies.” Jerry Graziano, President of Safe Water Ghana. On May 24th, 2018 Safe Water Ghana announced that for the next 250 filters ($120 each) purchased, they will install a second filter. The Martin’s donation qualifies for the challenge! A second filter will be installed in their name. Life depends on water. Health depends on safe water. 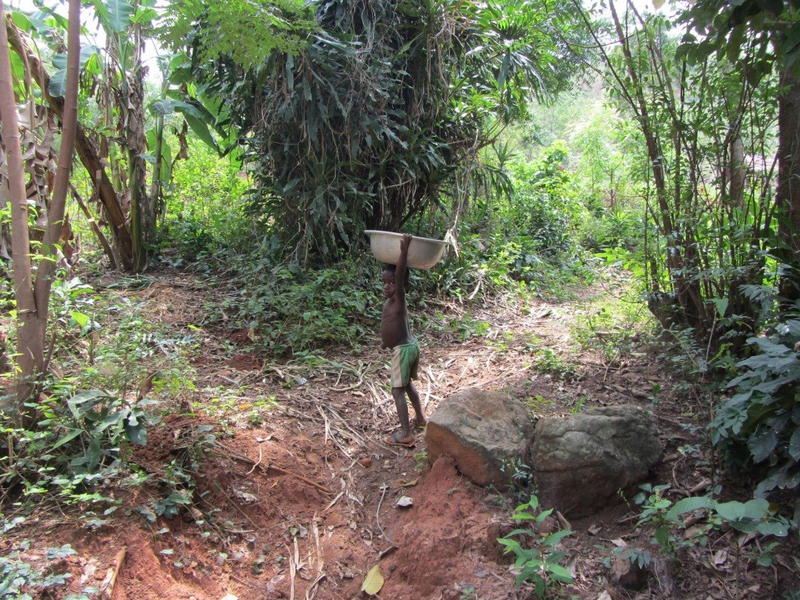 It is the mission of Safe Water Ghana to provide clean, safe, sustainable water solutions to West Africa. For more information, please visit our website: www.safewaterghana.org or check out our Facebook page for more frequent updates. Donations are accepted through Safe Water Ghana’s Facebook link to PayPal. Donations of $120 will qualify for the challenge outlined above.